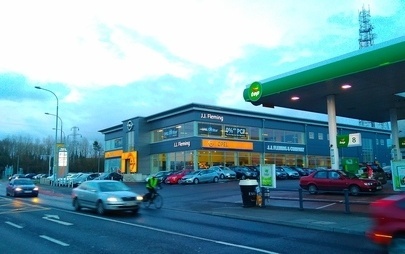 J.J. Fleming & Co is a long established Opel dealership servicing Galway City and the surrounding area since 1972. We pride ourselves on delivering a personal, friendly and efficient service to all our customers. 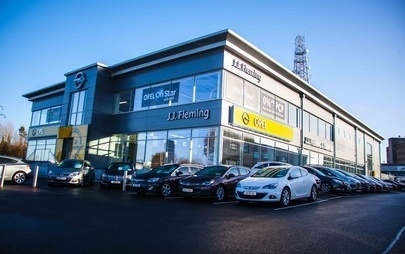 As well as our new Opel range of cars and commercial vehicles we also offer customers a range of finest quality used cars. 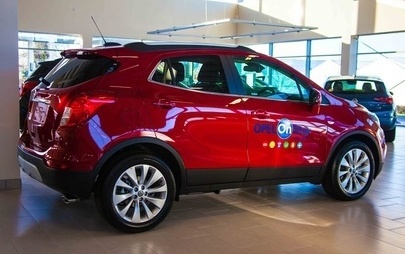 We are also CVRT agent.